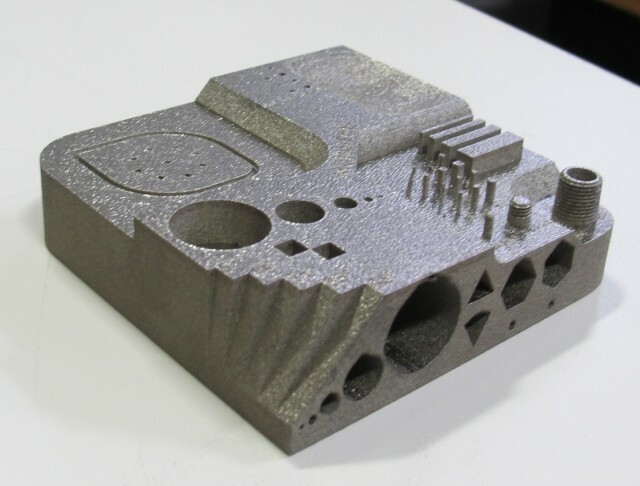 This isn’t the first time we’ve reported on metal 3D printing and a recent report by SmarTech Markets Publishing suggests that we aren’t done yet—2016 will be a big year for metal in additive manufacturing (AM). Check out the report’s predictions below. It’s no secret that consumer-grade 3D printing has been struggling. This suggests that the major 3D printing players will focus on areas that are still growing, such as metal. According to the report, companies that are already heavily involved in metal AM will continue to grow this year. Those that are partially involved (or not involved at all) will likely set their sights on metal to satisfy their short-term investors and shore up long-term market strategies. If we expect major growth in metal AM this year, then we can infer that there will be a consequent increasing demand for AM-qualified spherical metal powder. As the production volume of metal 3D-printed components increases, so too does the likelihood of strain on metal powder supplies. One potential problem identified in the report is a lack of high-quality, defect-free metal powder in specific alloys for particular medical or aerospace applications. 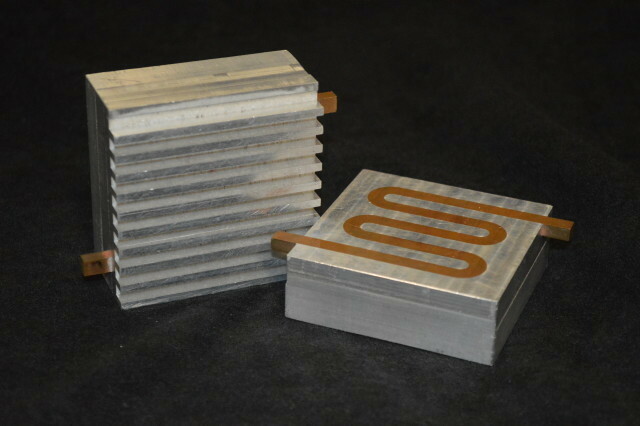 Although the majority of metal 3D printing is either powder bed fusion or powder-based directed energy deposition, there are also emerging processes like wire-based AM. The report’s expectation is that 2016 growth in wire-based metal 3D printing technology will be driven almost entirely by aerospace demand. Despite the current competitiveness between wire- and powder-based methods, the report predicts that neither approach will limit the expansion of the other. According to the report, this year will see a shift toward smaller footprint 3D printing systems and away from the large-format 3D printers that dominated the market in 2014 and 2015. These smaller systems will not be just for research applications but also for true small-scale manufacturing by playing a middle role between metal 3D printing services and in-house, large-format metal AM systems. 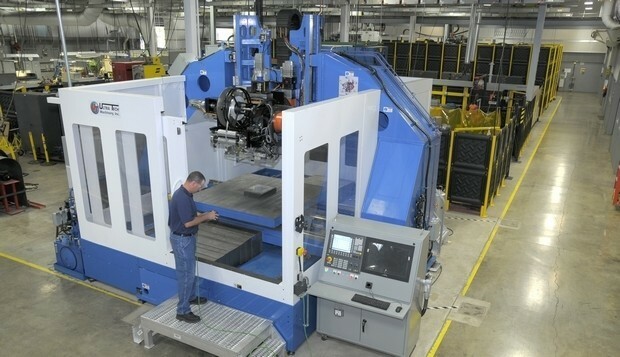 3D-printed metal parts in aircraft production. More recently, Airbus actually purchased a metal 3D printer of its very own. 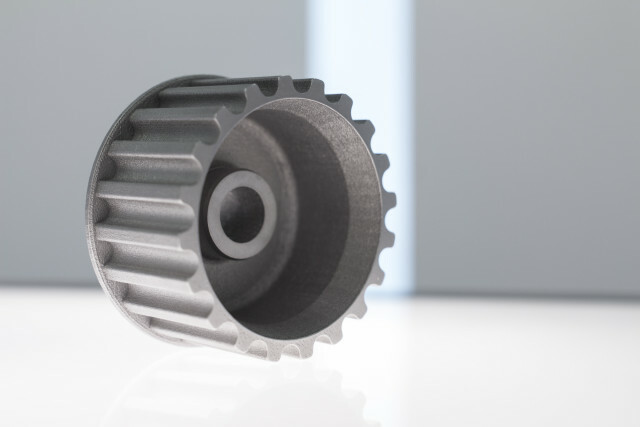 It’s not surprising to see the aerospace industry leading the automotive in metal AM: 3D printing is an ideal prototyping technology and works best for relatively short production runs. 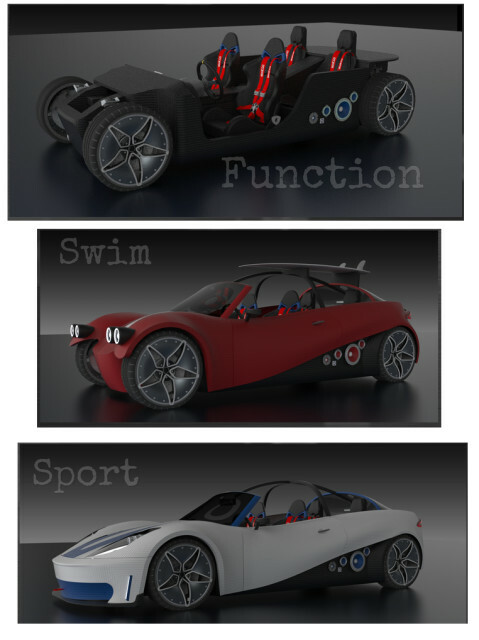 Nevertheless, there’s still a place for 3D printing in the auto industry. The big question the report doesn’t answer is whether automotive companies will choose to invest in specialized metal 3D-printing services (like Airbus did initially) or whether they will choose to purchase their own metal 3D printers (like Airbus did eventually). For more information, visit SmarTech’s website.